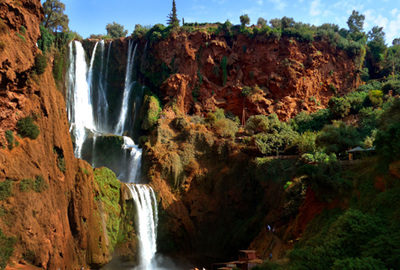 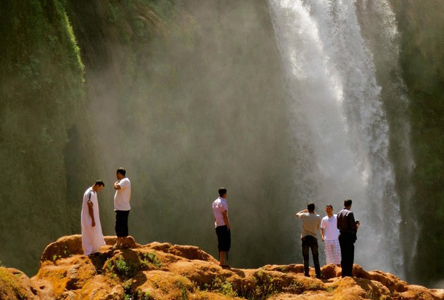 Ouzoud waterfalls are located at 170Km from Marrakech, one of the most attractions and selected day trip departing from Marrakech, the cascades of Ouzoud are in the middle Atlas section close to Azilal city. 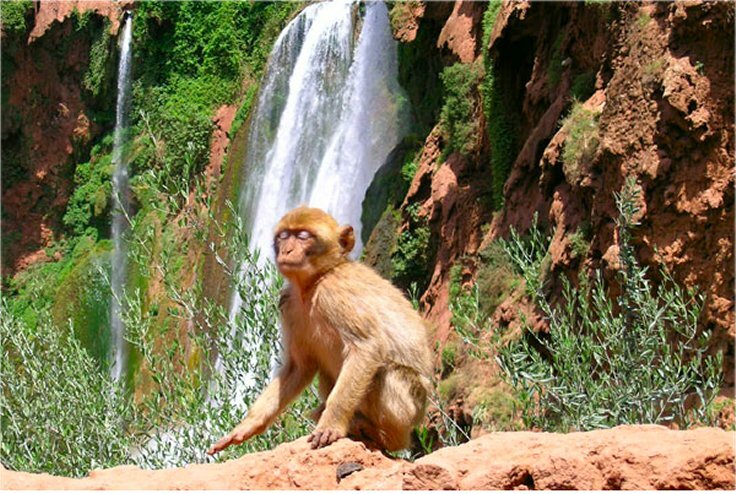 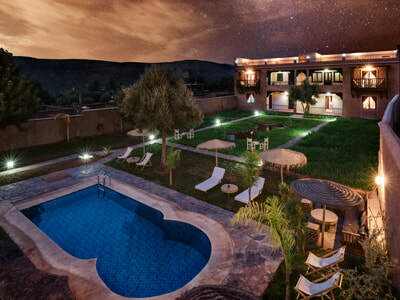 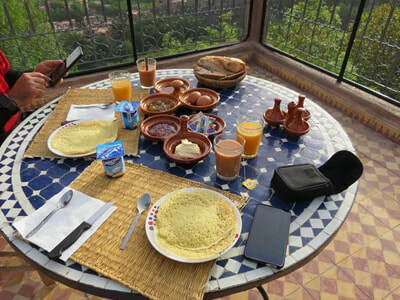 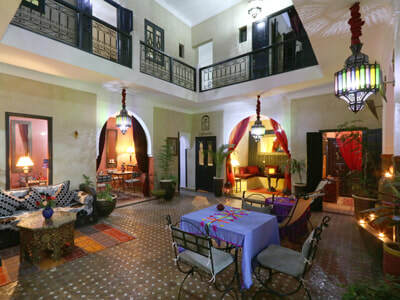 A 3 hours drive from Marrakech, you will be able to discover the highest waterfalls of the Morocco, go on a trek around the falls, ride the local boats to cross the river, or trek for 2 hours to get to the source of Ouzoud cascades, enjoy the tasty local food in one of the restaurant. Ouzoud cascades is a popular site for Moroccans at summer.